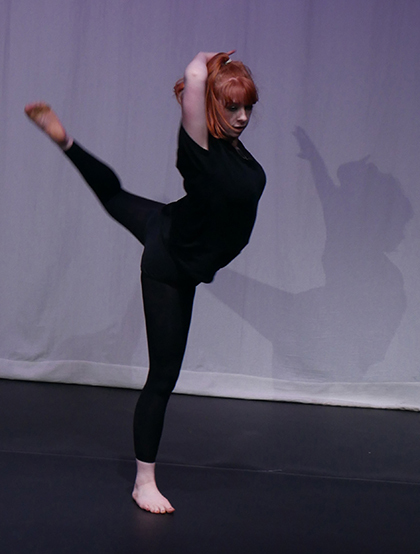 Dance students at The Sixth Form College, Solihull have been getting inspiration for their own choreography by attending a professional performance this month. First and second year A level Dance students went to The Curve Theatre in Leicester to see Matthew Bourne’s ‘Red Shoes’. An adaptation of the Powell and Pressburger Academy Award-winning film, this dance performance portrays one girl’s dream to be the greatest dancer in the world. First year Dance student Esha Timney (aged 16, from Moseley) enjoyed the production.